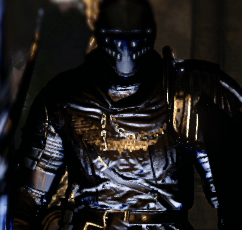 Looking Glass Varlet is an enemy in Dark Souls 2. Phantoms which emerge from mirrors. They can come out of the Looking Glass Knight boss's mirror shield, or out of the mirrors in Aldia's Keep.